Only because the husband had filed divorce petition, would be no licence for the wife to file criminal cases making wild allegations which she is unable to prove, the Bench said. Bombay High Court has held that the husband filing divorce petition, would be no justification for the wife to file criminal cases making wild allegations which she is unable to prove. Division Bench comprising of Justices A.I.S. Cheema and R.M. Borde said that the husband is entitled to get divorce from his wife who subjected him and his family to cruelty by lining up false cases against him and his family. 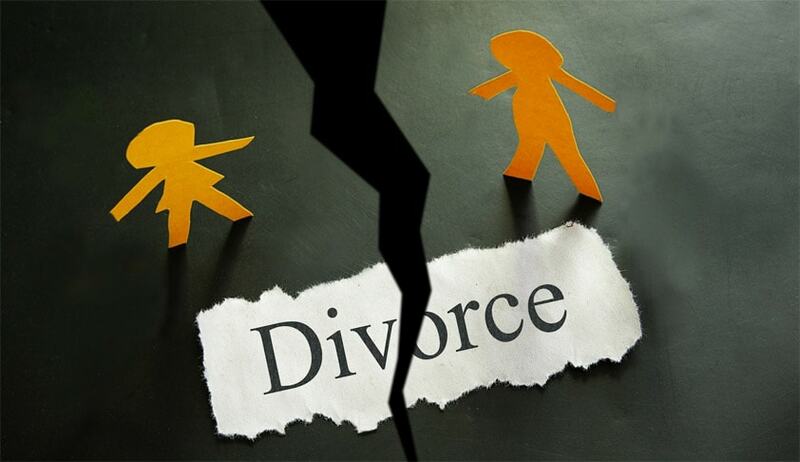 The Court made this observation while setting aside a Family Court order which had dismissed the Husband’s petition for divorce by rejecting the ground of cruelty. In its judgment, the Family Court had justified the filing of criminal case by the wife under Section 498¬A IPC on the reasoning that it was the husband who first filed divorce. The Court observed that various criminal cases were filed by the wife against her husband and family which got dismissed. Referring to Apex Court ruling in K. Srinivas vs. K. Sunita, the Court said that wife filing such wild and unfounded cases amounts to cruelty towards husband. When the family is facing such criminal prosecution, and they had to face arrest and the wife is making allegations against the character of the husband, mental cruelty is clearly established, the Bench observed. In this case, the husband had filed a divorce petition in 2004, which was withdrawn and no permission was obtained under Order 23 Rule 1 of Code of Civil Procedure. Relying on Apex Court ruling in N.R. Narayan Swamy vs. B. Francis Jagan, the Court said that in this subsequent case, although the foundational facts regarding relationship of the parties remain the same, the present proceedings could not be said to be barred as although they refer initially to earlier incidents, they are based on events which took place subsequent to the filing of the earlier proceeding which was sought to be withdrawn in view of the subsequent developments. When the relationship continues between the couple, there could be recurring incidents giving rise to fresh causes of actions and claim for relief which would be subject matter for the subsequent action, the court said.